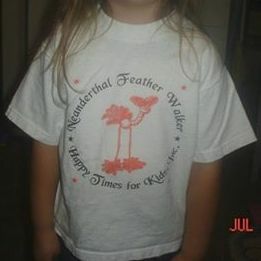 Store - The Neanderthal Feather Walkers - Happy Times For Kids, Inc. 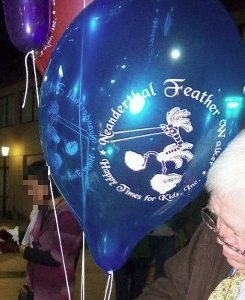 Please specify size for T-shirts. 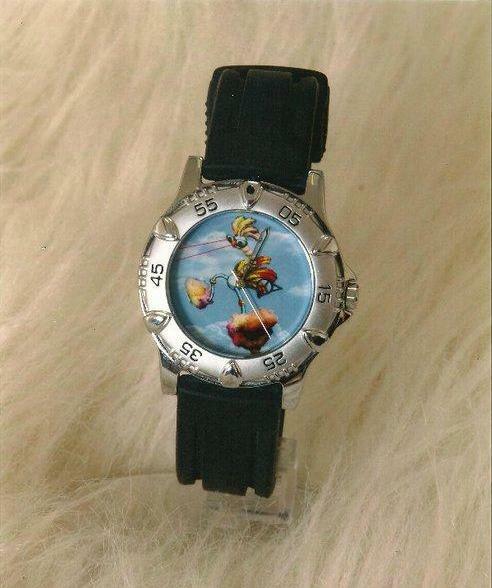 Child wrist watches are also available and need to be specified as well. 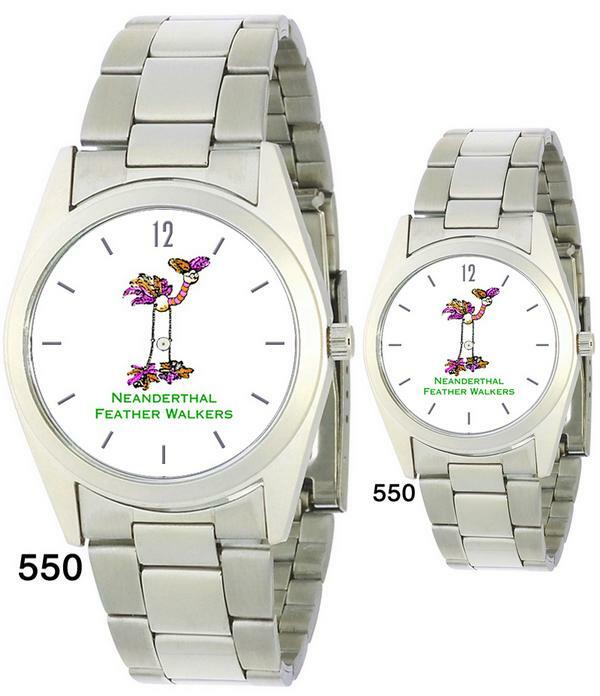 Neanderthal Feather Walker Watch, new style - They have brighter colors with finer quality. 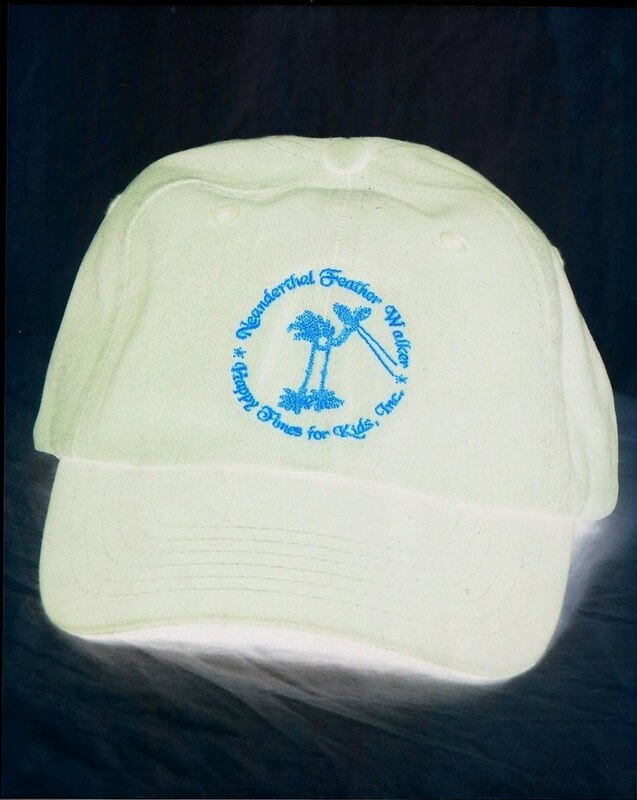 A bright white hat with a classy ice blue logo representing a new character for the happy kids of today. 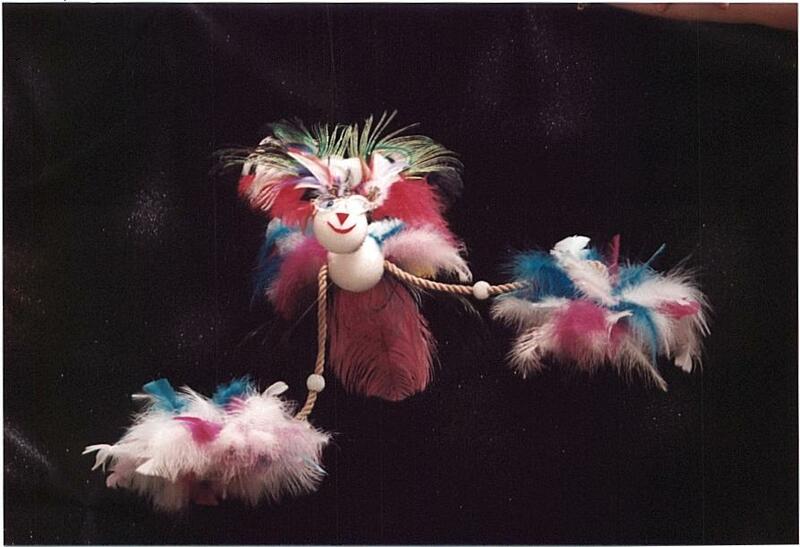 Prices include free shipping and handling in the United States only. New York State residents add 8.00% sales tax.